Internal communication is more important than ever, and no company can afford to ignore it. It can affect many different facets of business including customer relations and satisfaction, employee engagement, productivity and profitability, staff turnover rates, and the overall public perception of your business. 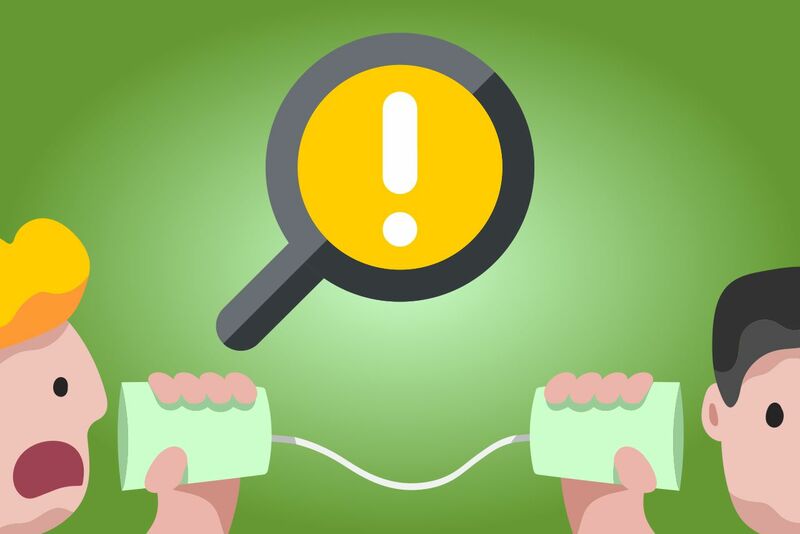 Unfortunately you can’t just wave a magic wand and make internal communications run smoothly and seamlessly within your organization. It takes a lot of hard work, some trial and error, and an ongoing commitment to continuous improvement in this space – and there are always challenges and obstacles that will be thrown up that you need to overcome. Knowing what some of the more common challenges are and being prepared to work around them can help you leapfrog ahead on the road to internal communication success. It’s important that management is able to communicate to employees. But when you think that this is the only aspect of internal communication that employees both want and need, think again. For internal communication to be effective it needs to flow in different directions: from top down, and from bottom up to management – employees want to feel as though they can give feedback and that their experiences and opinions are valued and can be acted on. It’s also important for communication to flow between colleagues within work teams, and for individual teams to communicate well with other teams. Breaking down information “silos” can be challenging, but it’s often a significant roadblock to good communication within a company. Many companies operate across different countries, timezones, languages and cultures. There are also many more remote workers than ever before, thanks to the internet, and other times there are employees who are on the road a lot, linked in to their offices via mobile technology. Keeping all these employees informed given their different work arrangements and specific needs can be challenging. Consider investing in a solution such as DeskAlerts to keep everyone in your organization up-to-date no matter where they are in the world. 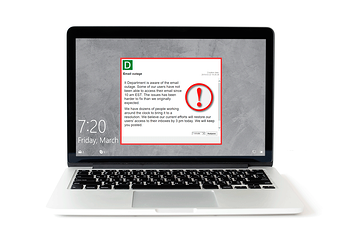 DeskAlerts sends pop-up notifications to employees’ computer desktops and can be sent in different languages. They can also be sent in advance and targeted to niche audiences so they are scheduled to appear at a specific time in the recipient’s time zone. For those who are on the road or working remotely there are mobile apps that can push notifications to an employee’s smartphone or tablet. The modern workforce is extremely diverse with Baby Boomers, Generation X and Millennials all occupying a place in it. These generations all have different communication preferences, which can be extremely challenging in the internal communications space. Millennials, for example, are digital natives who are used to easily being able to access whatever information they need, while Baby Boomers often prefer more traditional communication methods. Understanding these differences and putting strategies and resources in place to deal with it is the key.